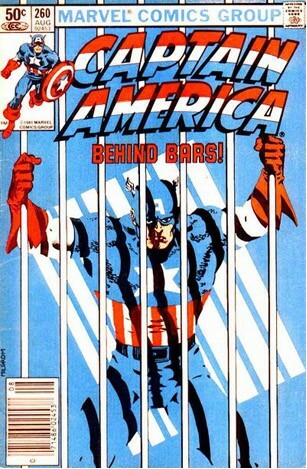 Iconic Images – Teach Like a Superhero! 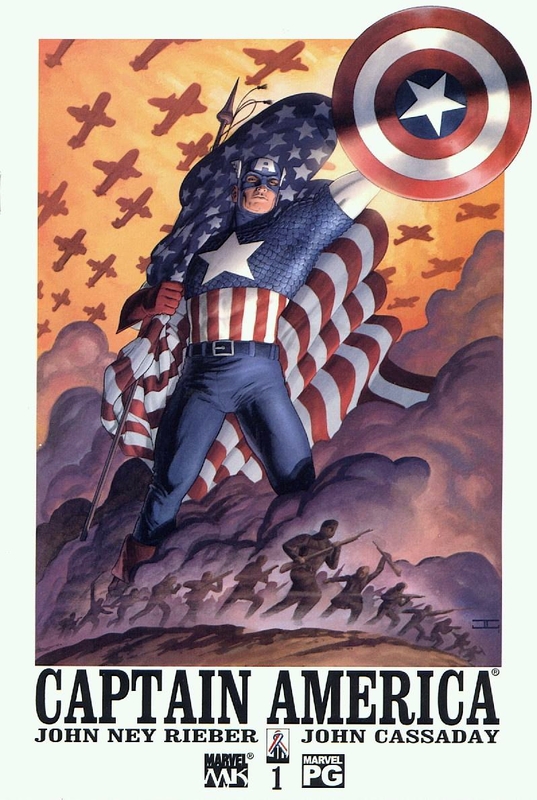 A nifty cool comic book blog everyone should check out is “Comics Should Be Good” via the Comic Book Resources website. 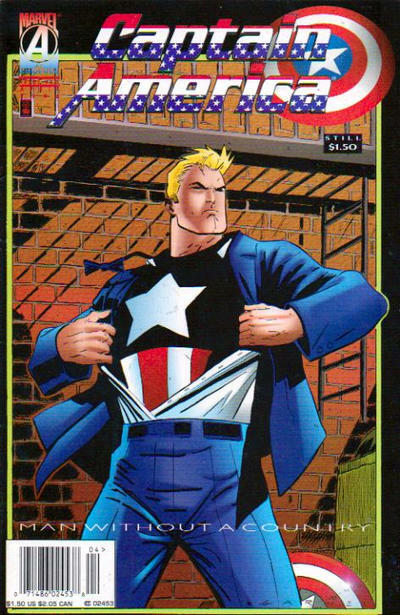 Every once in a while, the folks at CSBG post a new entry in their “Top Five Most Iconic Covers” collection, in which they list the five most iconic covers of a particular superhero (or villain). Neat stuff! 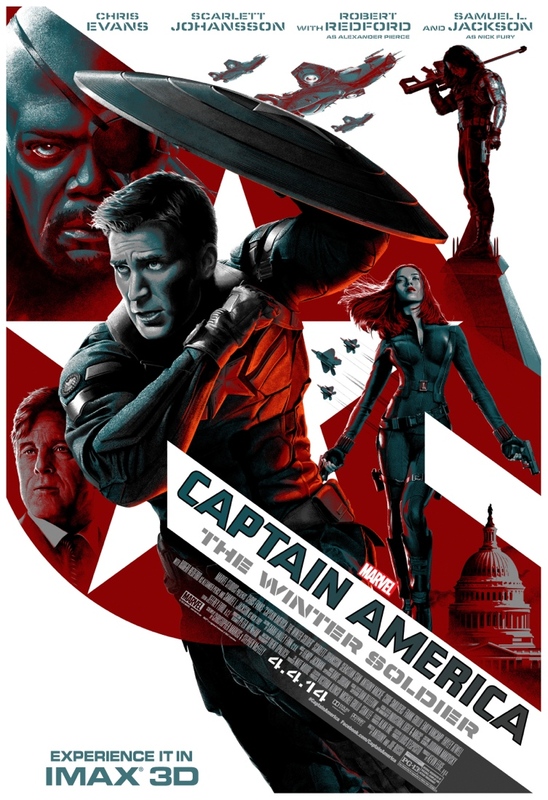 CSBG’s latest hero getting Iconic Covers treatment is Captain America, probably because of the upcoming release of a little film called Captain America: The Winter Soldier (coming to a theater near YOU on April 4th, 2014!). 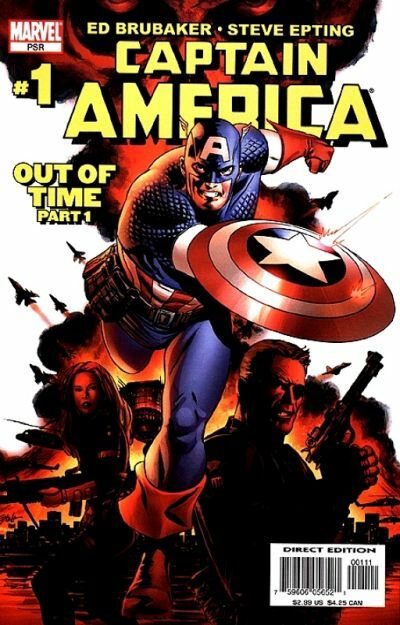 If you’re curious, here are the top five iconic Captain America comic book covers, according to Comics Should Be Good. These first two images may be downers, but they’re still iconic. 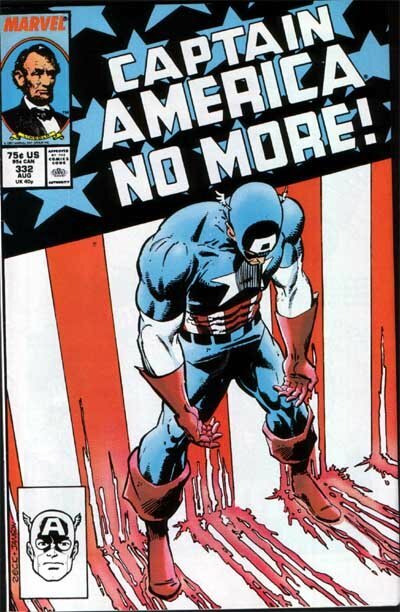 How about more heroic images? Okay. This last cover by Steve Epting encapsulates the recent multi-year run by writer Ed Brubaker, with its Jack Ryan/Jason Bourne super-spy vibe, which the new movie seems to be following. Have you seen the latest posters? We could talk all day about iconic movie posters, but not this day. Let’s talk about teaching. Namely, what is your iconic image of a teacher? I’ve done some research* into popular teacher portrayals in the Google Images search engine. Since my background is in science (yes, I’m that much of a geek), I did a specific analysis of science teachers. That’s right. 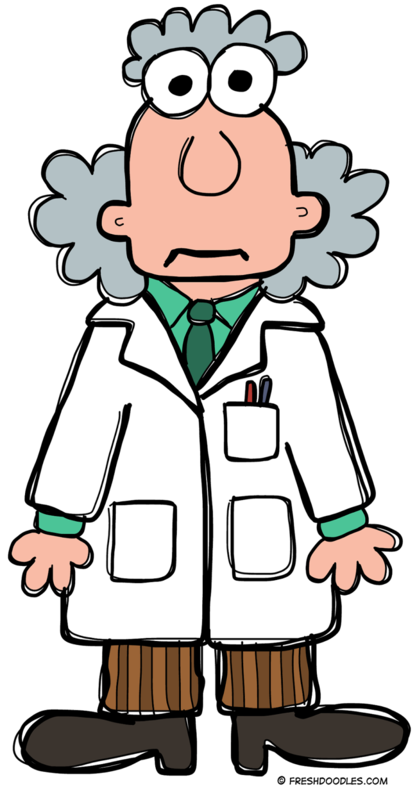 According to Google, science teachers are white dudes with bad hair, poor eyesight, and lame taste in fashion–until hipsters start wearing lab coats, but then that would just be ironic fashion, not iconic. I hope you’re not this last one. Images often depend on one’s perspective, as revealed by this stunning photo collection of famous landmarks. Consider how your students perceive you. What is your “iconic image” in their eyes? One terrific way to gain perspective is video recording your teaching. Recording technology is nearly ubiquitous these days, so use your favorite gadget. No one needs to watch your recording except you. That alleviates any concerns about privacy, and more importantly, you can take an honest look at yourself. If you don’t have time to record or review an entire class period, just focus on five minutes of a lesson. 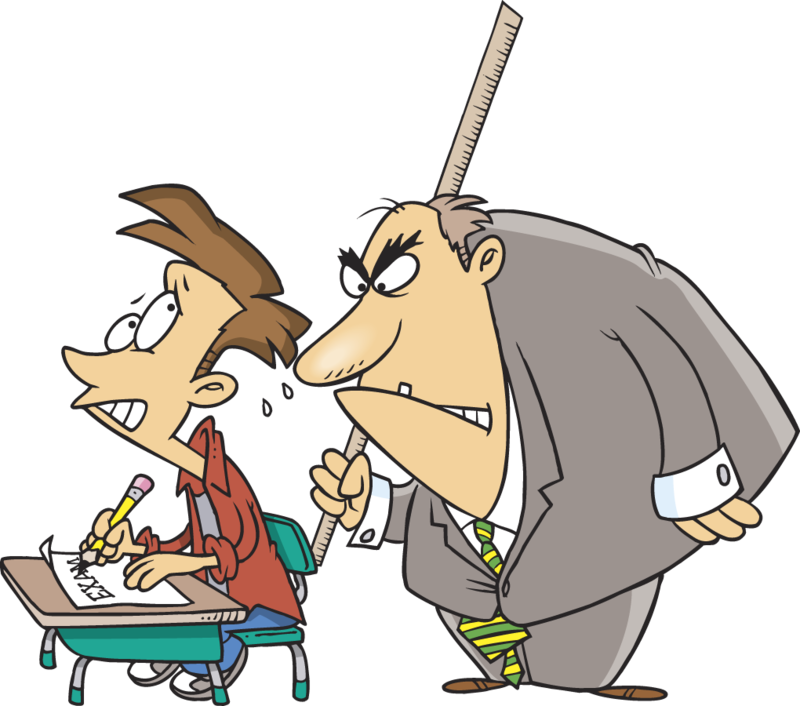 I guarantee you’ll learn something about your teaching and your students, giving you ideas for enhancing instruction. Make it habit to record and watch yourself from time to time. It’s one of the best ways you can get better. Who knows? Maybe your teaching will even reach “iconic status” (in a good way). *Bergman, D.J. (2013). 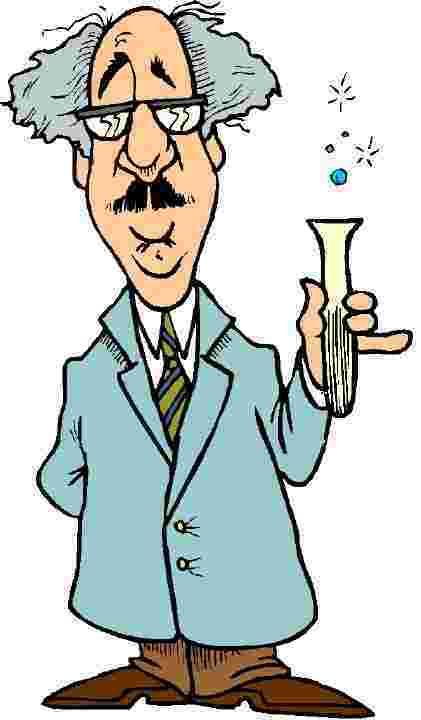 The portrayal of science teachers found in Google Images and implications for science teacher education. Paper presentation at the International Meeting of the Association for Science Teacher Education. Charleston, SC: January 9-12. Pingback: Dress for Success | Teaching is for Superheroes! 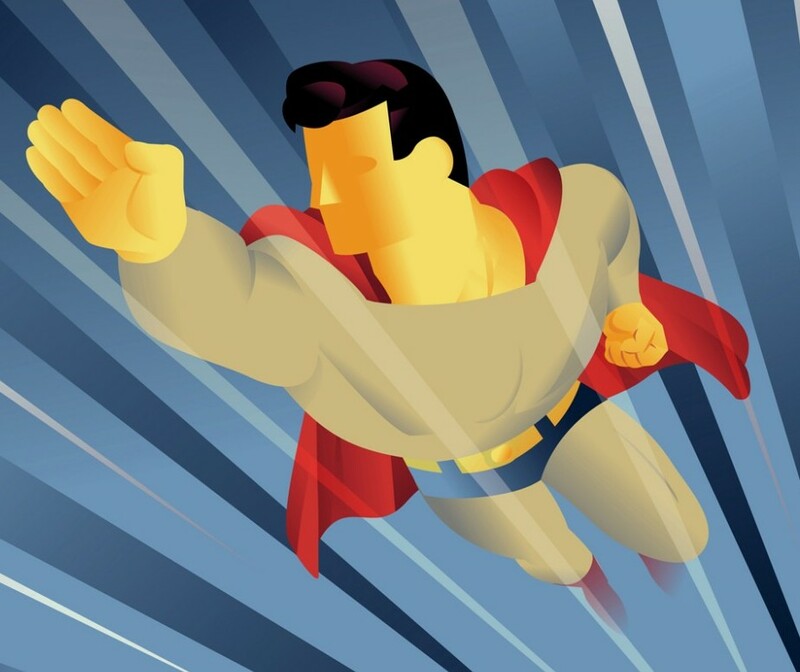 Pingback: Changing Tools – Teach Like a Superhero!